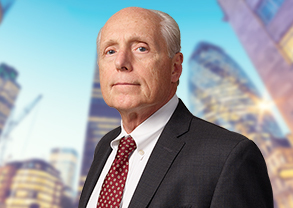 Our Firm has extensive experience in the successful preparation and filing of offering plans with the New York State Attorney General’s Office, with a reputation for creativity, timeliness, and attention to detail. That track record, combined with our knowledge and experience in land use and subdivision procedures, makes the Firm the obvious choice for condominium, cooperative, and HOA offering plans—with a clear edge over firms not familiar with subdivision and the municipal approval process. 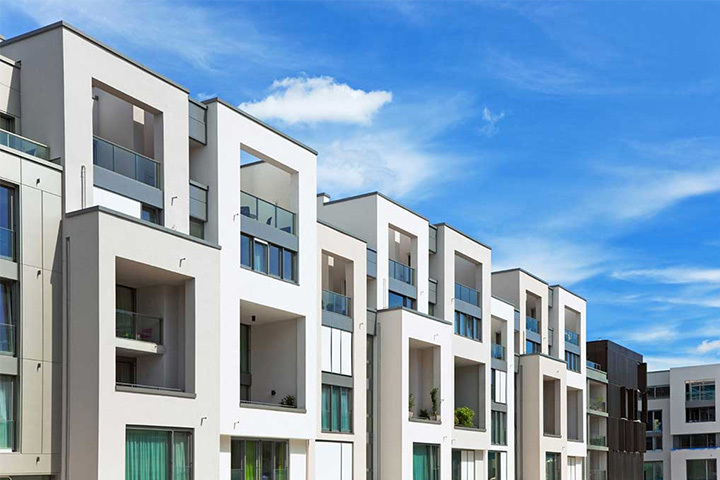 We also have extensive experience in the conversion of existing residential and commercial properties in the greater metropolitan area to cooperative, condominium, or association ownership.